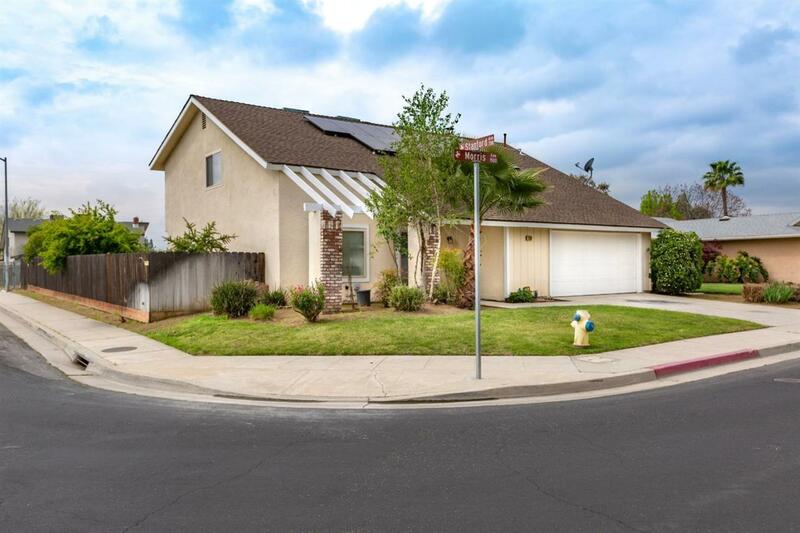 Wonderful 4-bedroom 2.25 bath home in Clovis Unified! Greeting you upon entry are vaulted ceilings in a large living room & formal dining room which sweep around to a great kitchen & breakfast bar! The kitchen is open to the family room which has an old-style Masonry fireplace to keep you cozy on those cold winter nights. 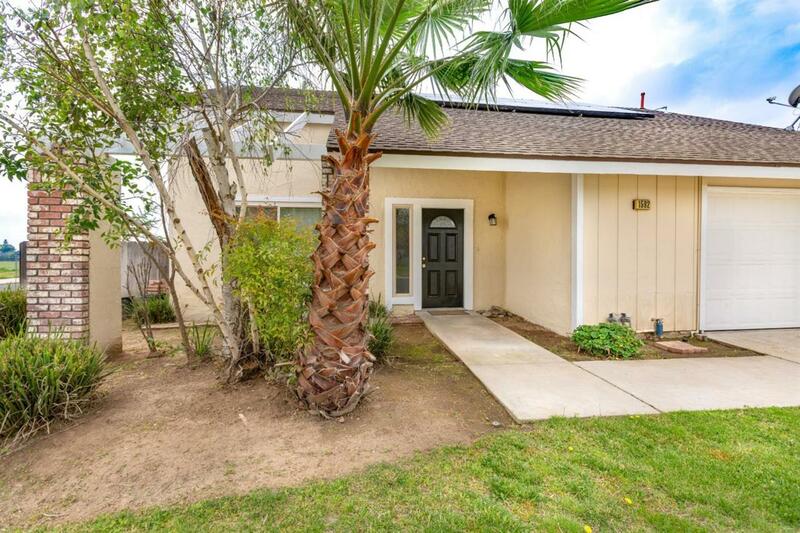 Seller has done a lot of work to this home, inside & out. The kitchen, which overlooks the large backyard, has beautiful Corian countertops, and brand-new appliances. RV enthusiasts will appreciate the double gate on the side yard that allows for easy access for all your big toys. 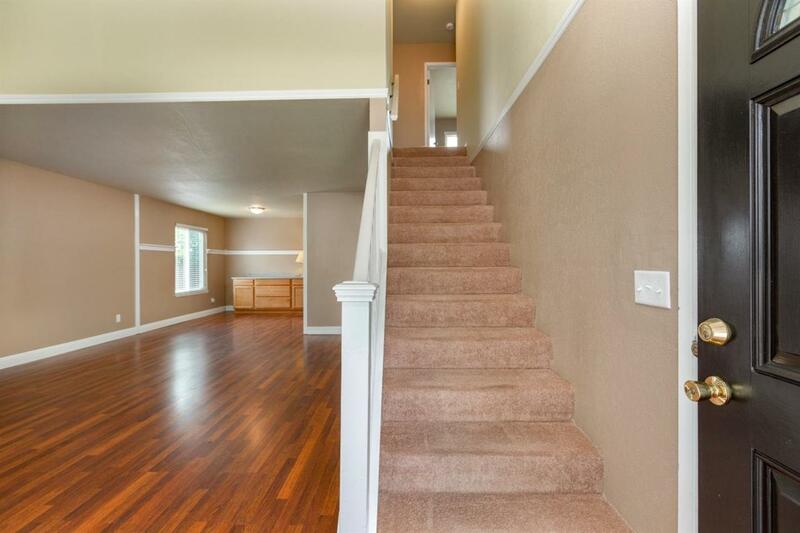 Not only does the upper level boast spectacular views of the surrounding mountains, but you can skip the parking at Lamonica Stadium and watch the 4th of July fireworks from the comfort of your own home! The oversized garage doubles as a great workspace and offers endless possibilities! Call today for a private showing. 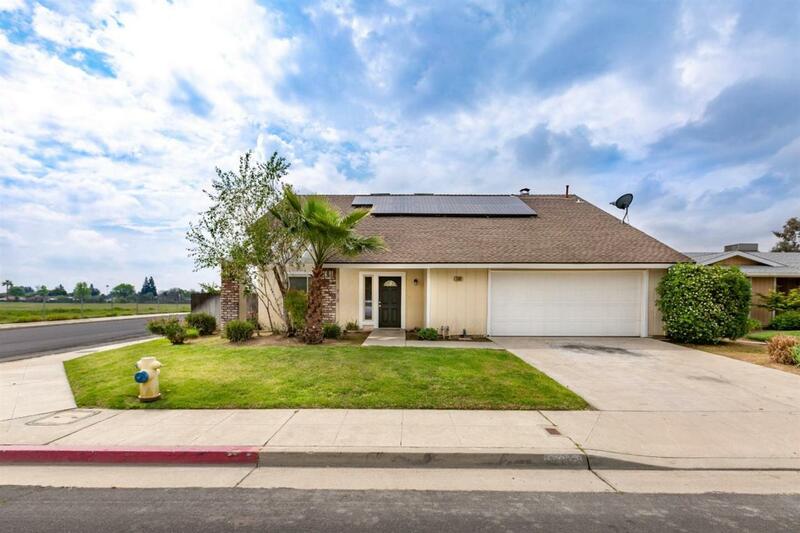 Listing provided courtesy of Paul Parano of Keller Williams Fresno.